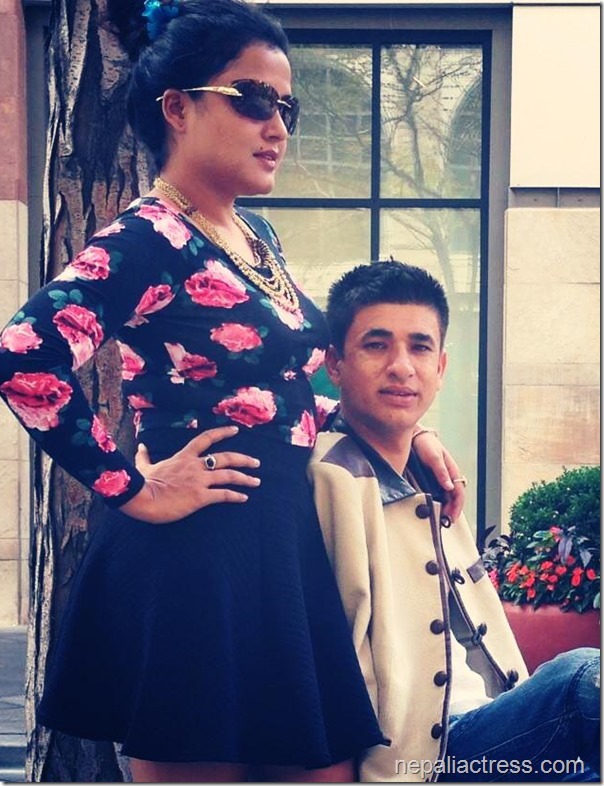 Is Rekha Thapa planning to move to the USA, is she worried about her future? Actress and director of her upcoming movie ‘Himmatwali‘, Rekha Thapa has returned back from the USA to Nepal to promote the movie. She went to premier the movie in Colorado but returned back without the premier event. Rekha had taken her mother with her in her US trip. On her way back she left her mother and returned back with her new-found boyfriend and actor of the movie, Sudarshan Gautam. 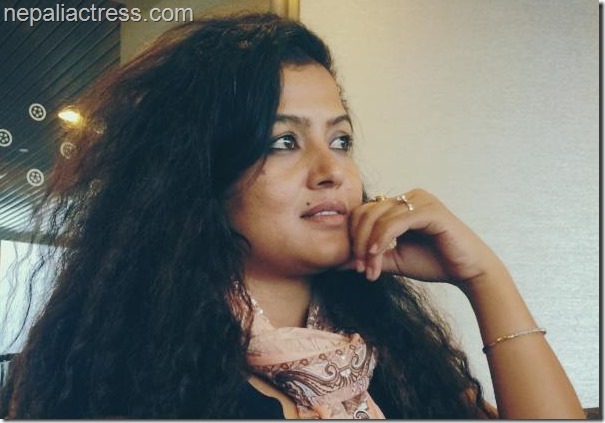 Is Rekha Thapa planning to move to the USA? In a report, Rekha is investing in a gas station in the USA. If the report is true, Rekha will probably relocate there to run the business. Rekha had been a successful actress for the last decade. But, as the time passed, she has been feeling insecure because of her age. After divorcing Chhabi Raj Ojha Rekha has been trying to get away from acting and start a new and stable career. Is Rekha worried about her future? Rekha lobbied to get appointed the chief of Film Development Board (FDB). The attempt failed when other artists didn’t helped Rekha in the attempt. 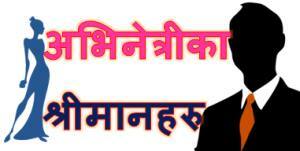 Rekha tried politics in the election. But, she overlooked a very basic requirement of election and lost the opportunity to be elected. After the election, she dumped the party that tried to start her political career. Rekha also tried a high profile social work by supporting Raute children. It went well until controversies were raised and she totally forgot the issue in a very short time. 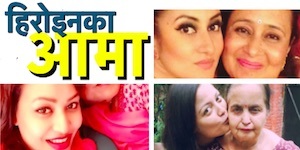 In her desperate attempt to find a right alternative, she snatched the directorial role from ‘Himmatwali’ director Shyam Bhattarai. 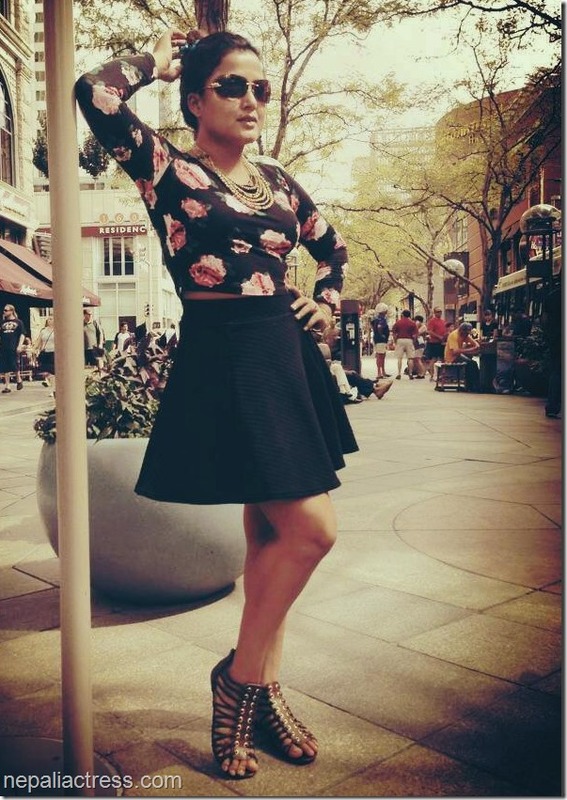 Her success or failure as a director will be determined by the performance of the movie to be released in a month. In a latest attempt, she is trying her luck in business in USA. Based on these facts, one can easily say that Rekha is truly worried of her future and is trying everything she can possibly do. But, in her fear and insecurity, she has been jumping boats too fast. If she continues to act like that, she won’t have any options left to try. 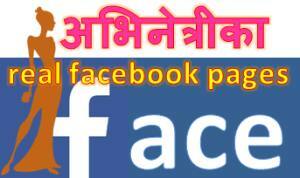 This entry was posted in Gossips and tagged Himmatwali, Rekha Thapa, Sudarshan Gautam. Bookmark the permalink.